FileMaker Holiday BOGO Promo is offering a special two-for-one promotion! Purchase either a new standard or education version of FileMaker Pro 16 or FileMaker Pro 16 Advanced from the FileMaker Store before December 20th and receive a download of the same product at no extra cost to donate to a friend. Terms and conditions apply. To take advantage of this offer or for more information, click here. 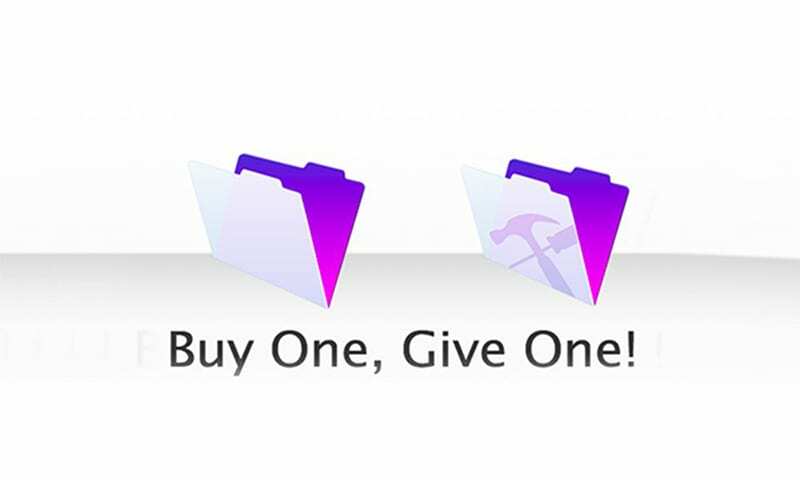 Season's Greetings from FileMaker: Buy One, Give One! Empower a colleague or friend with FileMaker, the gift that keeps on giving! This holiday season, FileMaker Inc. is offering a special two-for-one promotion! Purchase either a new standard or education version of FileMaker Pro 16 or FileMaker Pro 16 Advanced from the FileMaker Store before December 20th and receive a download of the same product at no extra cost to donate to a friend.